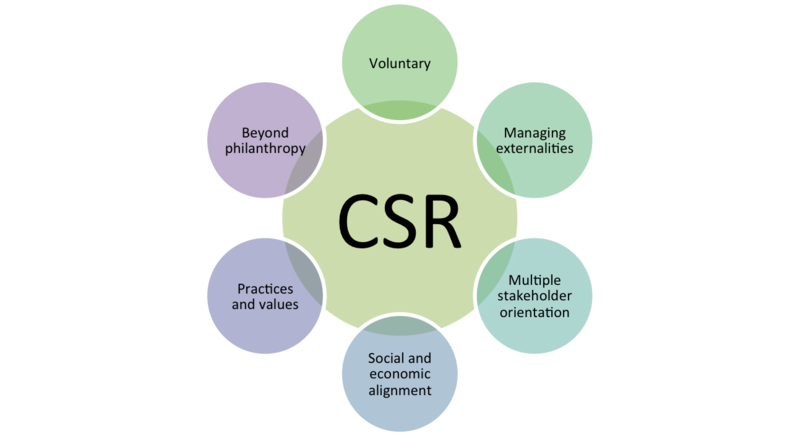 Our corporate social responsibility program is an integral part of our firm's ethos. We adopt a holistic approach as we believe there is more to work than your "day job" and we want to ensure that our employees have the opportunity to give back in whatever way they can. We promote a culture that encourages the development of new ideas and initiatives to help address issues that affect our society today. Whether through fund-raising activities or our efforts to improve the environment we live in, we aim to make a real difference to people's lives and local communities. Our charity program is designed to make an impact globally. we chose Age International as the charity we want to support. Age International is the working for and with older people in developing countries. With projects in 33 countries, Age International is here to support older people in developing countries. We help older people escape poverty, receive the right kind of healthcare, survive emergencies, and have their contributions to families and communities recognized and valued. There are 868 million older people in the world - over 550 million live in developing countries. Many of them live in poverty, without a pension, and suffer from limited access to healthcare, work, food, and shelter. Age International is striving to change the world for older people. Together, we can stop millions of older people from being ignored and neglected. Age International reflects our firm's international presence and we are extremely proud of our relationship with a charity that does such fantastic work on behalf of older people in developing countries. Amongst the wide range of fund-raising activities, we will be undertaking for Age International are numerous running events and marathons, quiz nights, charity lunches, bake sales, raffles and dress-down Fridays. Whilst Age International is our firm's nominated charity, it is just one of the many charities for which we have raised funds in recent years, including War Child, Schools in India, Kenya and Tanzania, Cancer Research, the Samaritans, Shelter, Macmillan, Havens Hospices, Fairbridge, Land Aid. As an international firm, we work with charitable organizations and initiatives around the world. Our values reflect our desire to make a difference, and we are committed to supporting local communities. Club Rainbow, a non-profit organization that supports and empowers children with chronic illness and their families by providing compassionate relevant services in their journey towards an enriching life. The firm rolled out a series of fun initiatives to include an internal fund-raising bazaar, an art competition poll, a visit to the children’s hospital as well as a collage board put together from all the events. The National Mentoring Consortium promotes equality and diversity in graduate recruitment. We support our mentees on the program by teaching them transferable skills and exploring their career paths. We are committed to minimizing the environmental impact of our business operation to prevent pollution and protect the environment. To achieve this commitment, we strive to continuously improve our environmental performance, employing best practice to enhance our efficiency and reduce our consumption of utilities, resources, and raw materials. Reducing our carbon footprint by continually monitoring and reducing our CO2 emissions. Re-using and recycling products wherever practicable. Purchasing recycled materials where appropriate. Using environmental best practice in the management of our suppliers and premises. Using sustainable procurement to ensure suppliers support our aims and to reduce the environmental impact of our purchasing. Collecting and analyzing associated data on a regular basis, so we can benchmark our performance and set objectives/targets to ensure a process of continuous improvement. Promote environmental awareness among staff, visitors, and clients. Ensuring that we comply with all applicable legal requirements relating to our environmental aspects and keep informed of changes to environmental legislation. Reviewing our environmental policy on an annual basis to ensure it remains current and endorses best possible practice. We are proud to have officially met the ISO 14001:2004 international standard for effective environmental management systems (EMS). This accreditation demonstrates that we are taking consistent and effective steps to measure and reduce our environmental impact. We successfully achieved the ISO 14001:2004 environmental certification after all areas of our business participated in a comprehensive audit. We demonstrated our commitment to operating a sustainable EMS by documenting the steps we would take to minimize our impact on the environment. Fruitful office - our supplier plants one tree for every basket of fruit they sell.